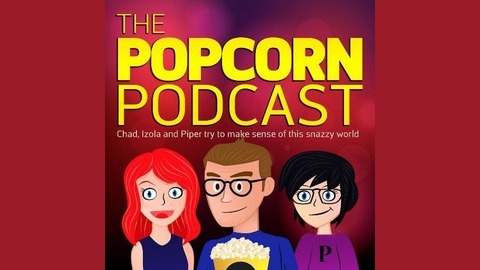 The Popcorn Crew trying to make sense of this snazzy world. After 5 years of remotely jabber jawing and recording internet podcasts, Chad, Shaun and Alex are finally in the same room at the same time recording a podcast and being ignorant as f%$k. Special guest BTG! The post Popcorn and Games EP 24: Popcorn and Games We Don’t Play Crossover appeared first on The Popcorn Channel. 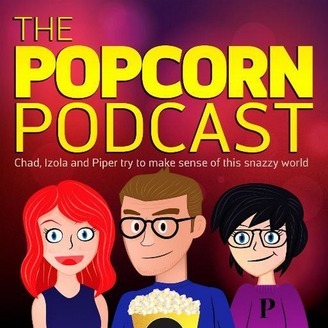 Popcorn and Games EP 21: No News is Good News?